Meghan and Rob of Riverland Farm grow their crops on 33 acres of beautiful, fertile farmland just beside the banks of the Connecticut River in Sunderland, MA. 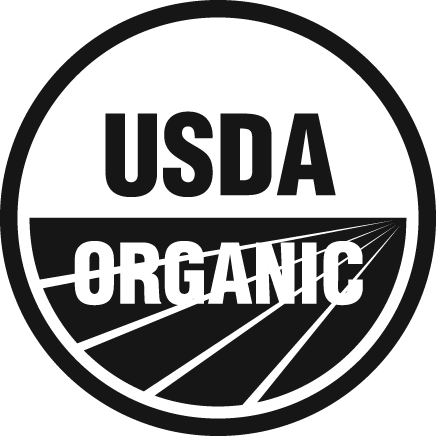 They raise a wide array of certified organic vegetables, including over 140 seed varieties. 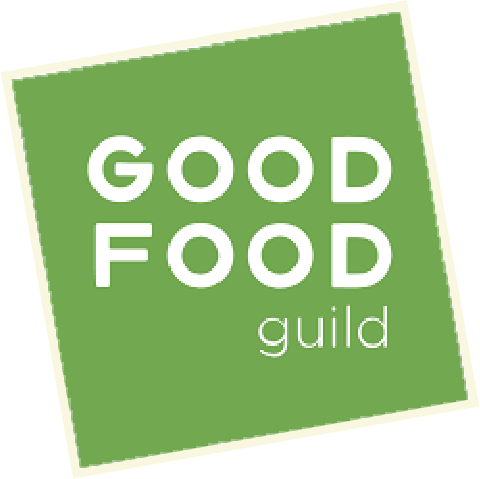 Meghan and Rob are committed to contributing to a healthy local food system, and, indeed, much of their produce goes to supply their Community Supported Agriculture (CSA) program. Riverland Farm also distributes delicious, locally-grown vegetables to area grocery stores and to local businesses like Real Pickles. Riverland Farm was founded as a 5-acre organic farm in 1997 by Scott Reed and Ferdene Chin-Yee. 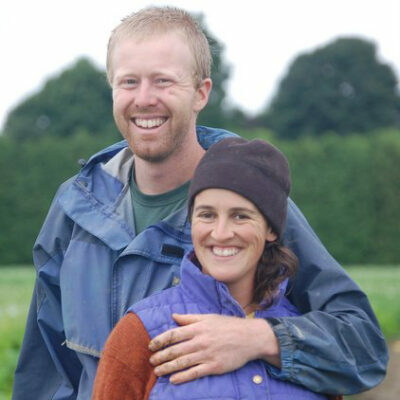 Scott and Ferdene started Riverland Farm’s CSA program and established the farm’s reputation as an excellent local source of high quality certified organic produce. In 2007, they passed on operation of the business to Meghan and Rob, who formally purchased it in 2008. Meghan and Rob came to Riverland Farm with top-notch organic training, having apprenticed for several years (and met) at the nearby Food Bank Farm, one of the first CSA farms in the United States. Since taking over Riverland Farm, Meghan and Rob have acquired additional farmland, expanded the business, and continued to make Riverland Farm a thriving and important part of the local food system in western Massachusetts. Rob and Meghan keep us particularly well-supplied with vegetables, herbs, and spices for the Organic Kimchi, as well as the Organic Dill Pickles and Organic Garlic Dill Pickles. We are always most impressed when the garlic arrives, as their fertile river bottom soil always yields the biggest cloves of certified organic garlic we see all year long!